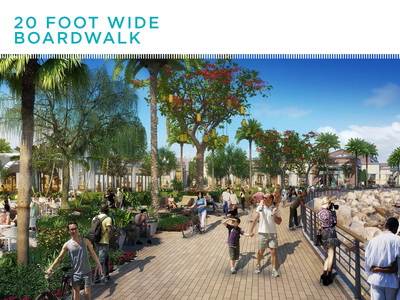 No matter where you are, The Waterfront will quickly become one of your favorite destinations. 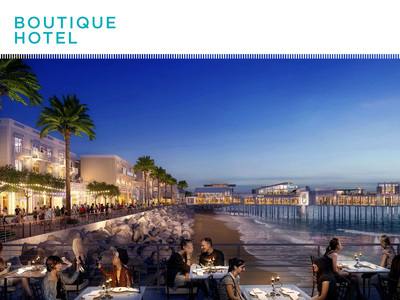 The ocean waves and familiar beach sounds will be enhanced by the aromas of fresh seafood and the music of children’s laughter. 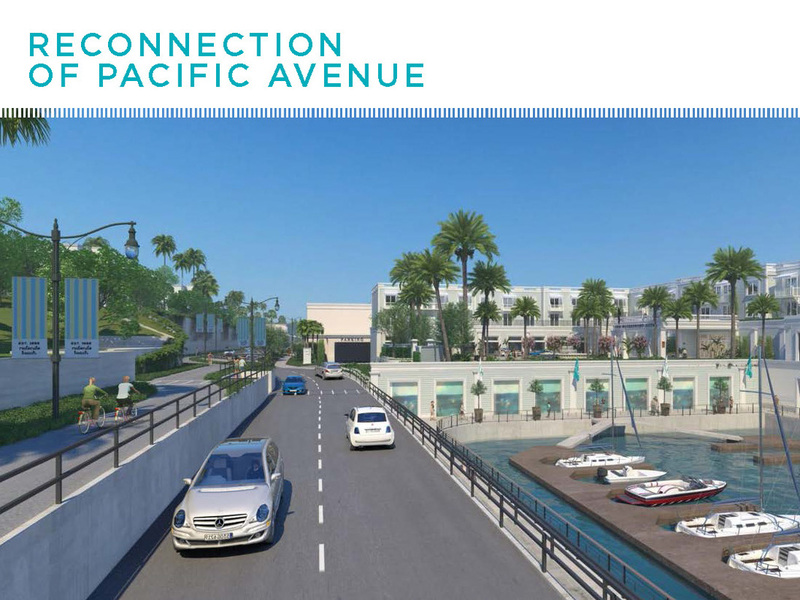 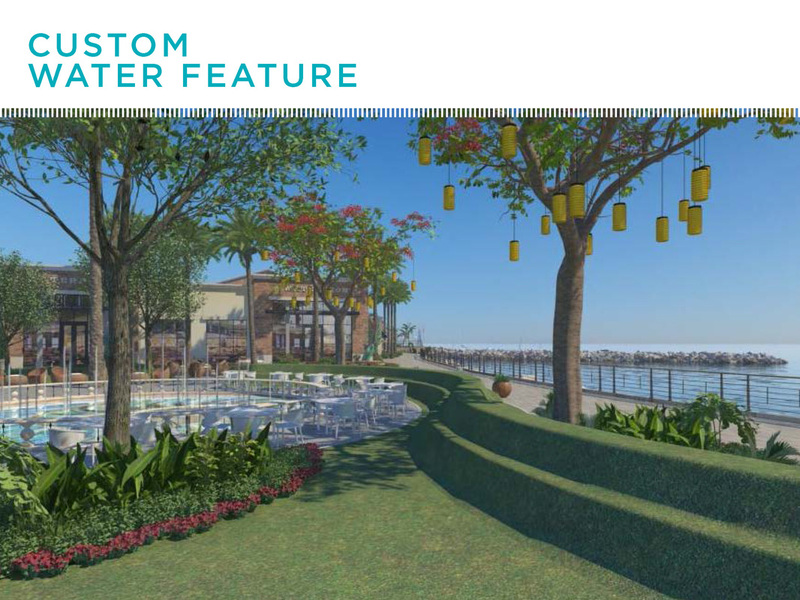 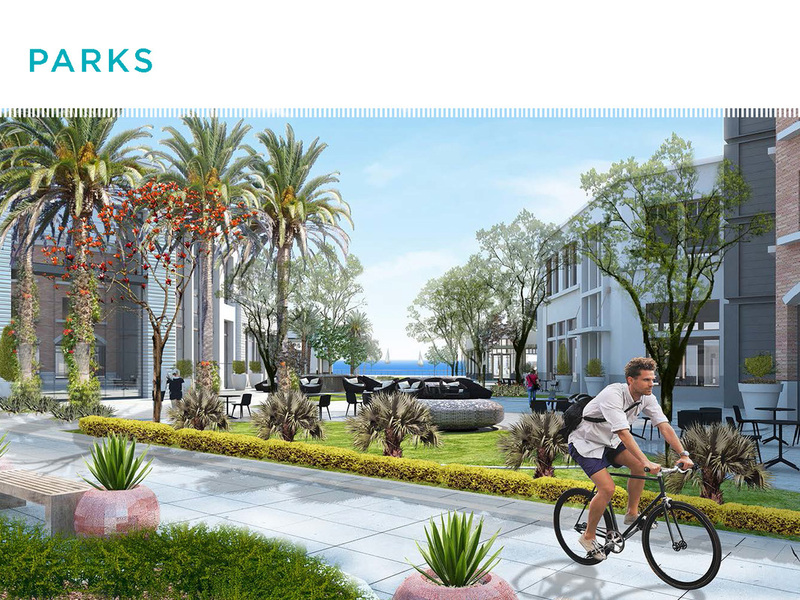 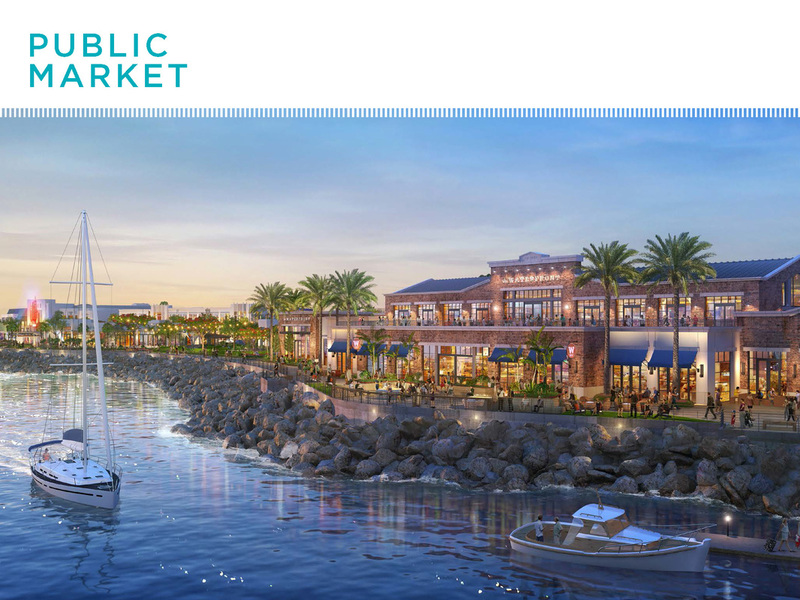 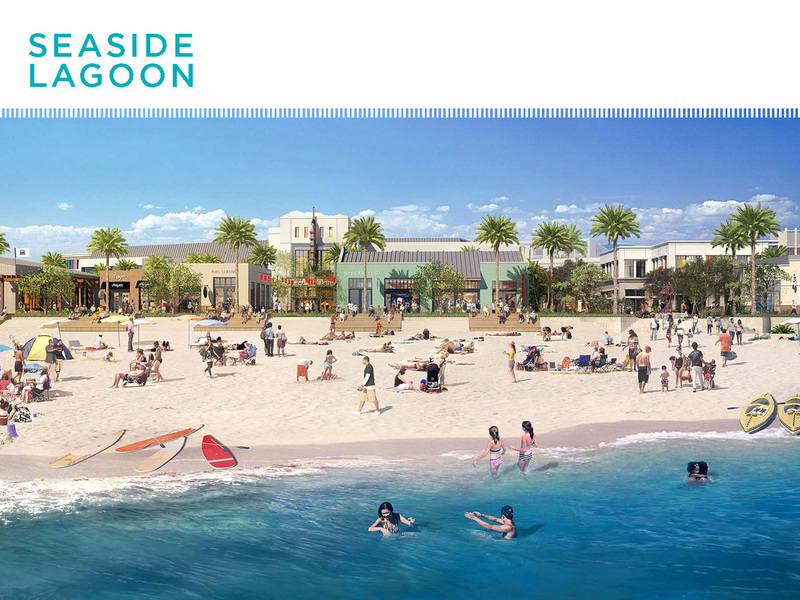 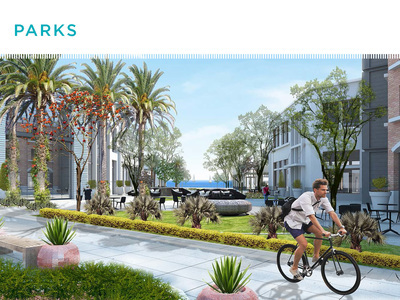 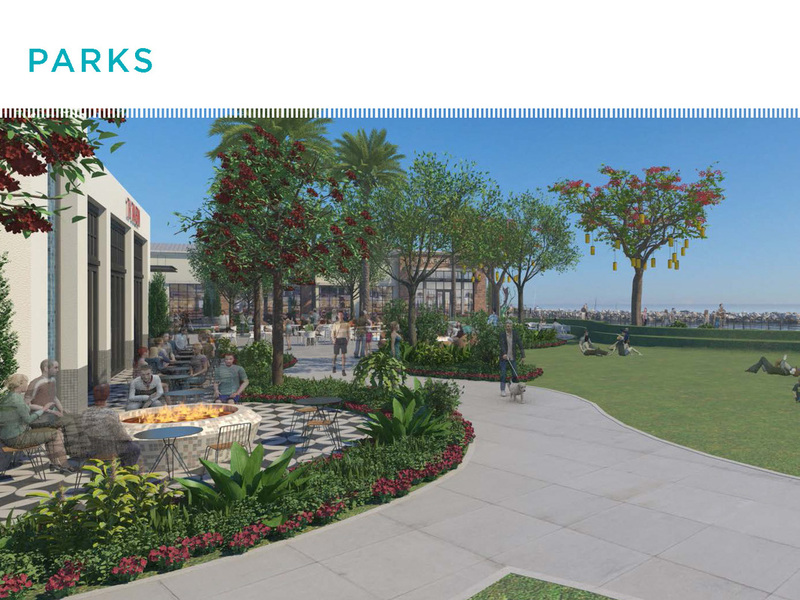 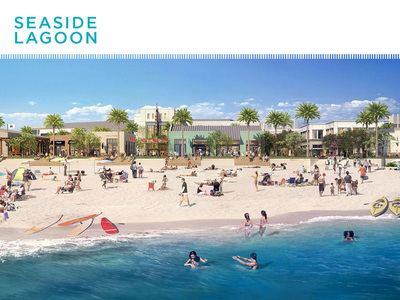 The wide boardwalk and connectivity to the Pier will become your preferred walking or cycling path. 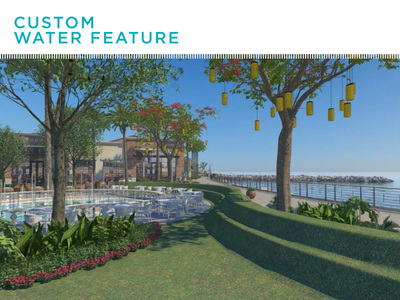 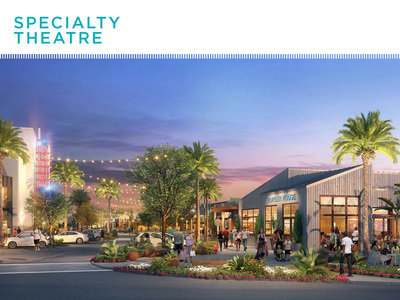 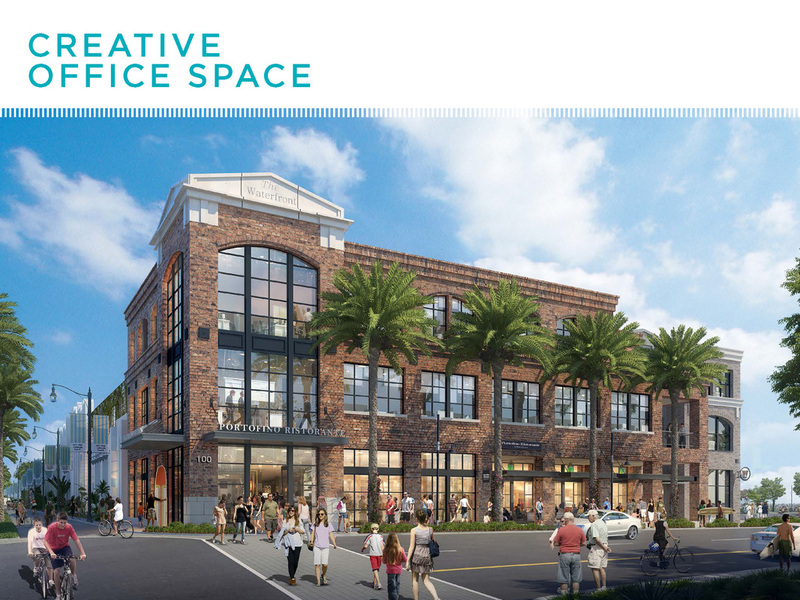 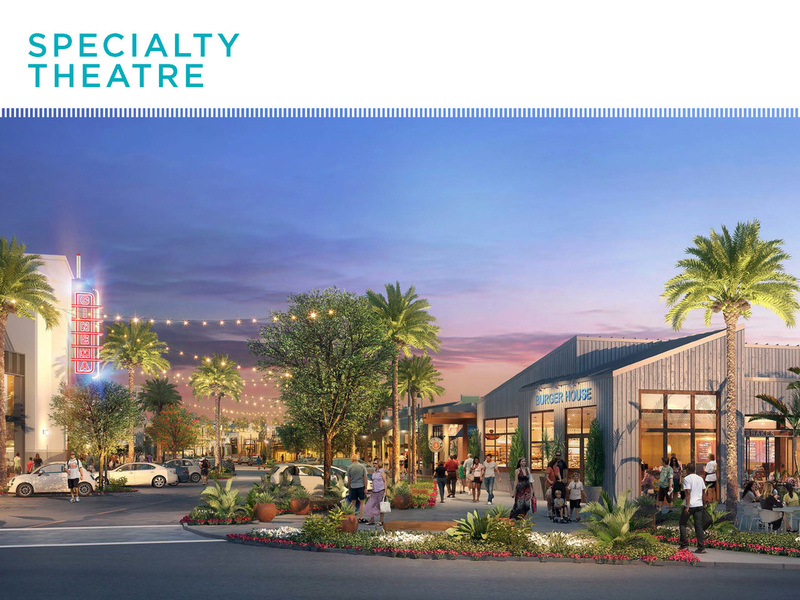 Multi-generational families and friends will call this their new gathering place, where there will literally be something for everyone.